Some makeup shopping decisions are very easy and obvious. A new Shiseido lip product? I'm sold. A richly pigmented gloss? Yes, please. Choosing two out of eight available colors? Just give me the red and the plummish rose and back away slowly. That was pretty much how I ended with Shiseido Lacquer Gloss in RD305 (Lust) and RS306 (Plum Wine). The new formula is wonderful. 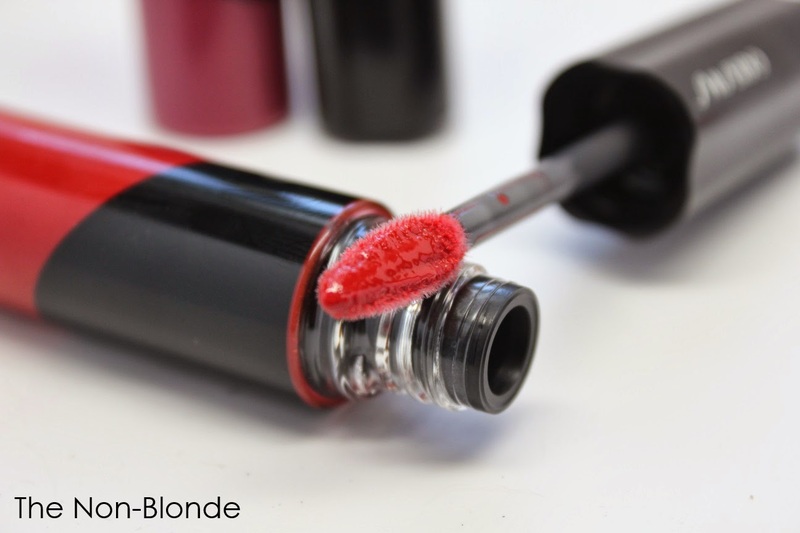 It's the glossy and lighter version of the much beloved Shiseido Lacquer Rouge. The pigment is very intense and resilient for a gloss, though you can definitely apply it a sheer layer for just a hint of color. The gloss is very lightweight, not sticky, unscented, and with no shimmer at all. 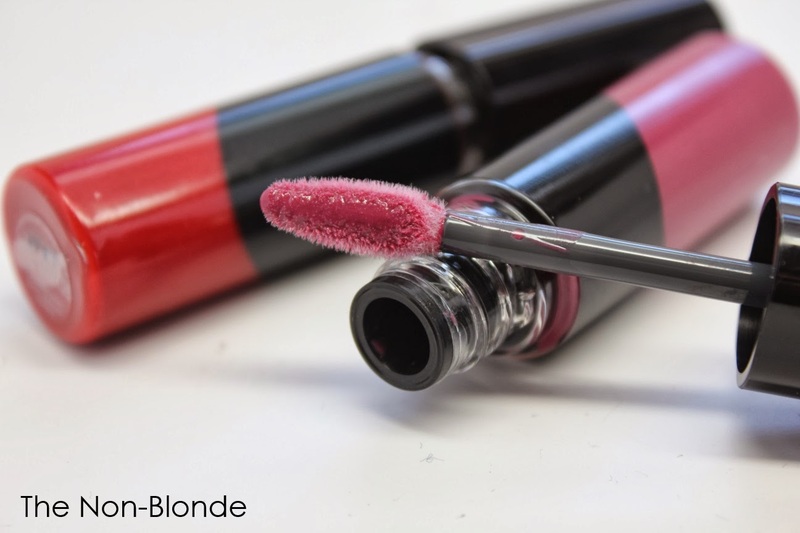 It's a grownup kind of a lip gloss, very elegant and completely fuss-free. 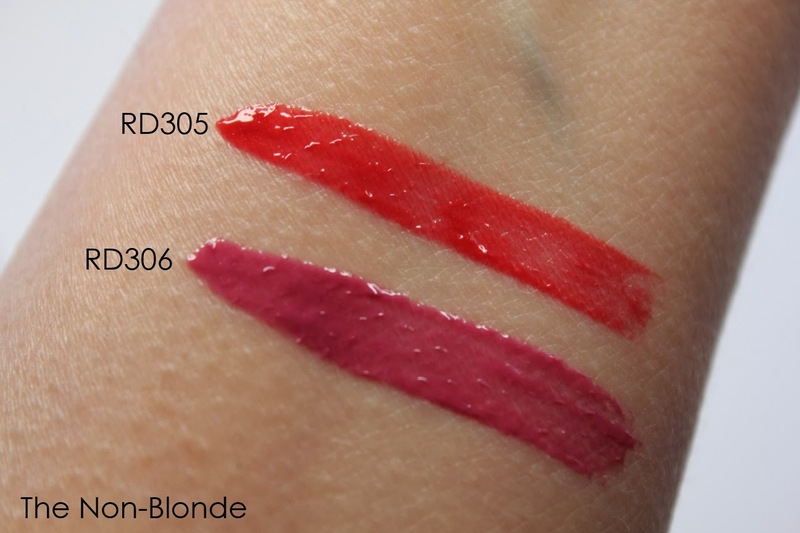 RD305 Lust is a perfect classic warm red, a bombshell kind of color that was made easy to wear thanks to the formula. RS306 Plum Wine is a rich rose, the kind of color I wear as a neutral, almost my-lips-but-(way)-better. Both are beautiful, and as I said above, they were an easy choice (especially since the other six colors were too light for me, or just slightly off). Bottom Line: will be used to the last drop. 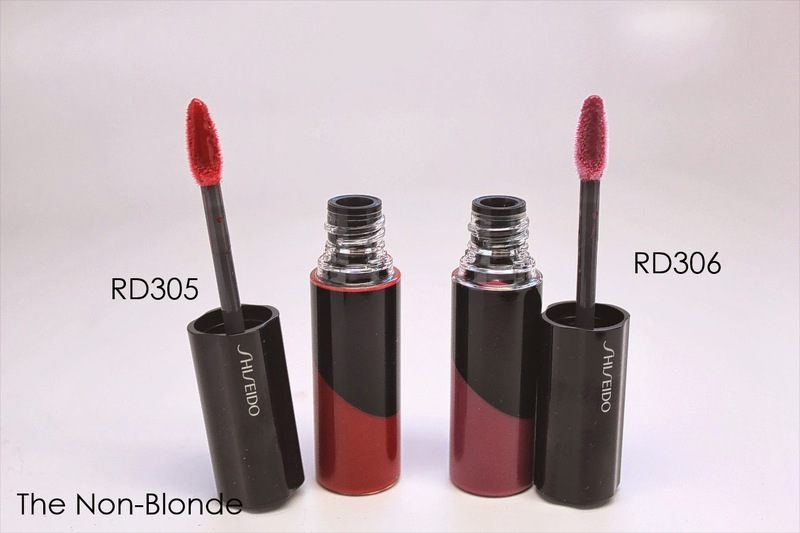 Shiseido Lacquer Gloss RD305 & RS306 ($25 each) are available at the counters and from shiseido.com. I will not buy the pretty plum. Every time I think I have found the perfect plum (and buy it), I find an even prettier plum! Oh, RD305 - happiness alert! Love Shiseido's formulas, love this red. Definitely a must have. I've been so impressed with Shiseido's lipstick (especially for the price!). The plum looks perfect. Ah, RD306! That is exactly my sort of neutral, easy-wearing-but-flattering color, too.